PUSH your LIMITS on all circuits of the world. Right at HOME, whenever YOU want! Make YOUR simulator training more realistic! 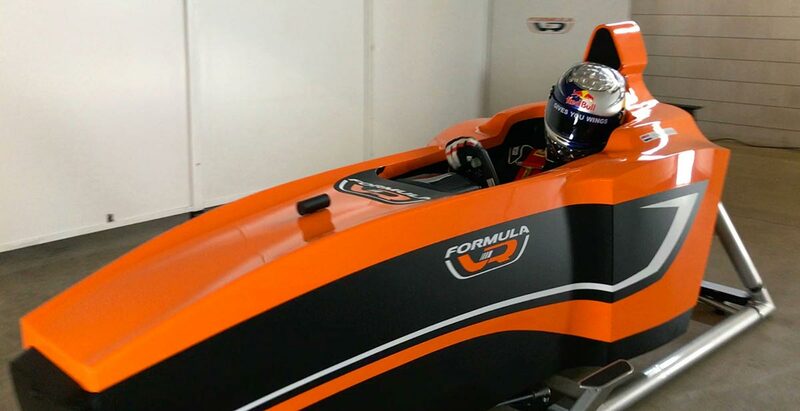 With great pride we introduce the next level single seater style full motion race simulator; the F-VR1. The F-VR1 is a unique and stylish full motion simulator aimed for professional home use. Just like the F-VR2 and F-VR3, it’s a hand made and custom built race simulator. 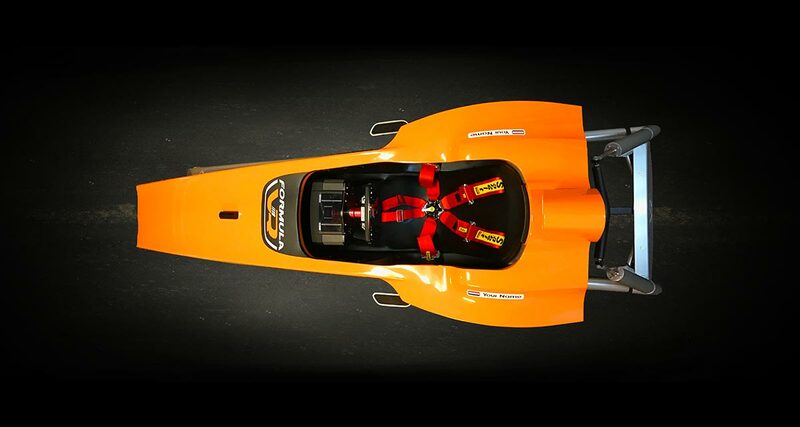 It’s designed and engineered in-house specifically for formula style race cars like: F1, F2, F3, F4, GP3, Formula E, Formula Renault, Indycar, Indy lights, Super Formula etc. Whether your a race driver practicing the best race lines, an enthusiast feeling the ultimate racing thrill at home, or a commercial enterprise, the F-VR1 adds a massive sense of realism of actually being out there on the track! Adding to these wide ergonomic settings, is the fully customisable formula style pedal-box that can be adjusted in length just like a real formula1 race car. The F-VR simulators are handmade to order in a limited serie, all to ensure the best quality possible. The F-VR1 full motion simulator also features our unique VR-TractionLoss™ oversteer system for even more detailed handling feedback. 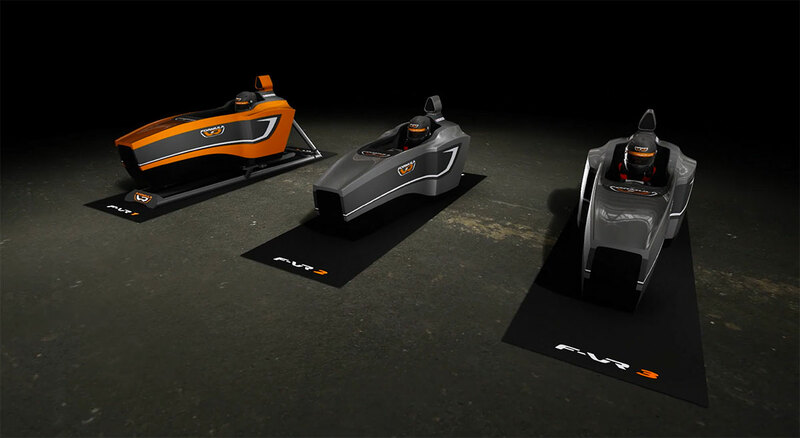 The F-VR1 full motion simulator features a unique in-house development that replicates the loss of traction during harsh acceleration or oversteer moments; VR-TractionLoss™. 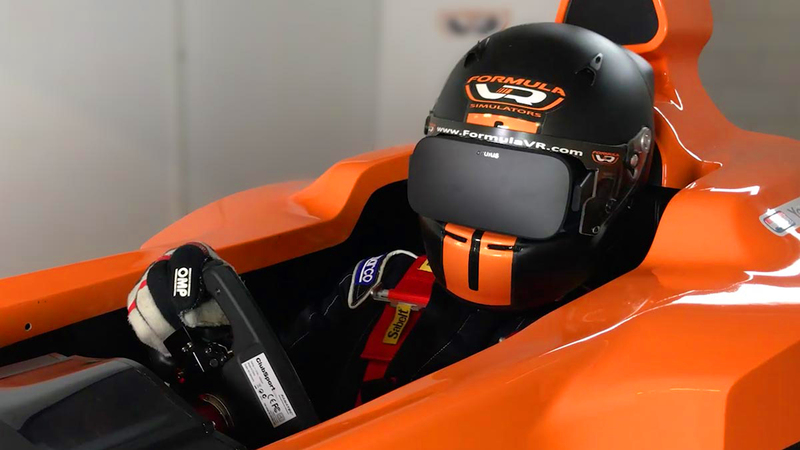 The F-VR handmade monocoque is moved side ways by a ultra fast actuator allowing the drivers senses to respond more quickly to this situation, resulting in a better chance to keep the single seater on the track and improve his response time. The F-VR1 motion simulator is, as standard, equiped with our unique VR-BeltForce™ system. During hard braking the belts put pressure onto the drivers body replicating G-forces generated during braking in a real Formula car. The F-VR1 and F-VR2 are equipped with an advanced VR-TrackVibe system to replicate, even the finest vibration in the car. Vibrations of the 4 wheels and engine are being transferred into the monocoque to literally feel the tarmac and being able to quiclky respond to it. HelmetVR is the perfect system for integration with FormulaVR. 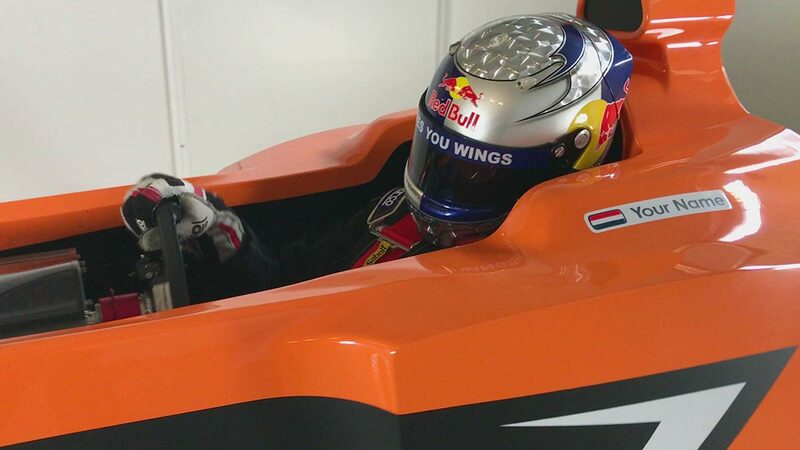 The Tracker is nicely integrated into the formula1 style motion simulator, the F-VR1. 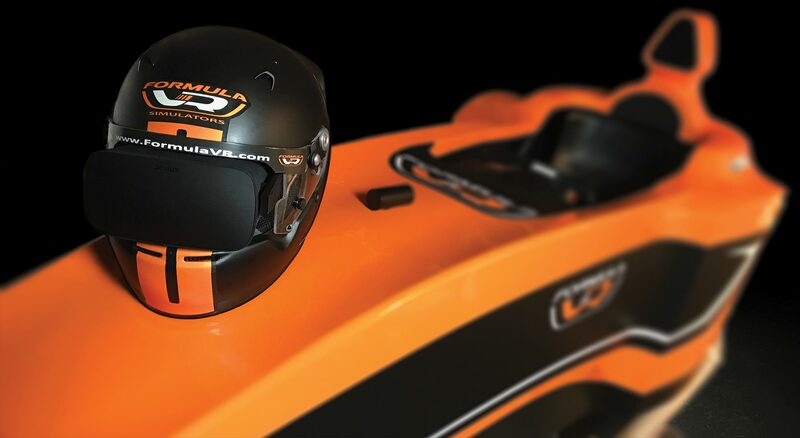 Feeling the monocoque around you, the HelmetVR on your head, will bring you as close to the track as possible. At FormulaVR we are specialised in making custom simulators in small series. This way we can assure the highest possible quality for our clients and maximum flexibility. We like to make a simulator spec sheet together with our clients and make a customised quote based on that. Please contact FormulaVR with your specific request. Together we wil come to the best possible solution for your professional home simulator. 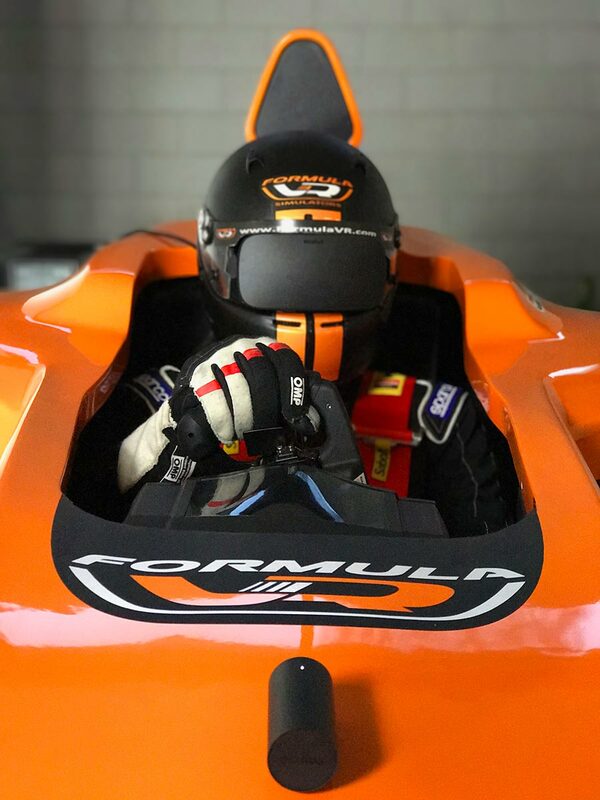 FormulaVR is founded by 2 motor sports enthusiast, Richard Fox (British) and Lennart Vissers (Dutch), with many years of automotive design experience and one combined aim: the best possible formula1 style racing simulator. By joining their skills and experience, a superb team was formed. With both having been involved in motor racing for years, all this knowledge is put into the development of a superior range of simulators. Realising the best possible off-track race experience. All the required skills and interests are available to make the best possible formula1 style simulators. One that is not only epical to drive in, but also looks amazing! 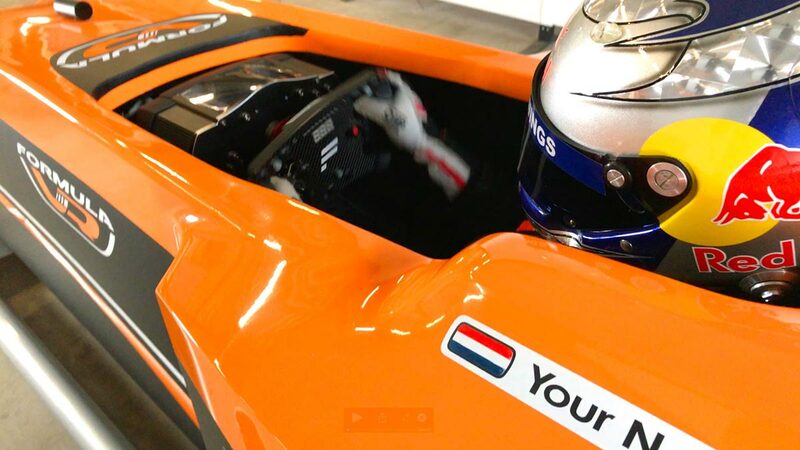 FormulaVR only uses the best possible parts and suppliers to obtain the highest possible quality and is designed and manufactured in England and The Netherlands.